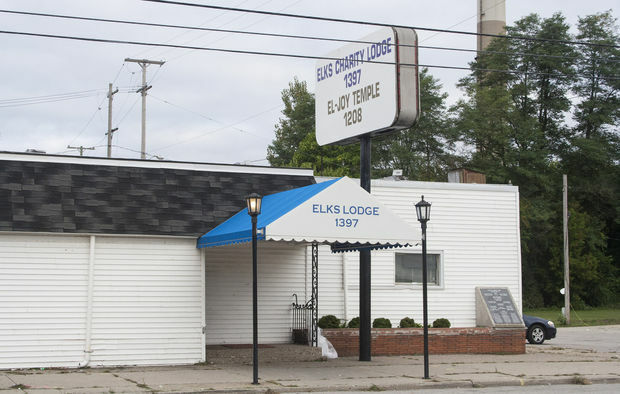 Muskegon’s City Commission plans to ask the State of Michigan’s Liquor Control Commission to continue suspending the liquor license held by the Elks Charity Lodge while it holds hearings to investigate recent violent incidents near the building. City commissioners discussed the matter at their work session Monday. While multiple incidents have occurred near the Ottawa Street lodge over several years, this specific recommendation from Director of Public Safety Jeff Lewis is in reaction to the most recent incident outside the building, which happened on September 22 during a benefit for Julius Johnson, a Muskegon man who was shot by police several years ago after an altercation. Last month’s shooting left three young people dead and four more injured, one of the bloodiest incidents in Muskegon’s recent memory. Lodge members voluntarily suspended operations soon after. The state Liquor Control Commission recently suspended the Lodge’s club liquor license on an emergency basis after concluding it had administrative violations by the terms of the permit, as well as instances where non-members were served. Two actions were recommended Monday by city attorney John Schrier. First, the city is looking to have the LCC continue to hold back the license while a local hearing officer investigates the incident at the Elks. Second, the city plans to hold multiple days of hearings, after which an appointed hearing officer would publish his or her findings and a recommendation on the fate of the Lodge. This is similar to the hearing process used when issues arose at the Spotlight nightclub in downtown Muskegon several years ago, according to Schrier. 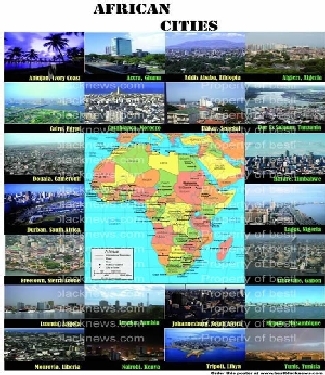 Commissioners seemed on board with the idea. Local attorney Bob Chessman will be asked to be the hearing officer and would cost the city somewhere between $10,000 and $15,000 for services. Chessman filled a similar role for the Spotlight hearings. Part of the city rationale for asking the state to revoke the license appears to be financial. In documents obtained from the city, staff indicated to commissioners that over 100 hours of overtime were used by the detective unit of the Department of Public Safety in incidents taking place outside the Elks Lodge. Public Safety officials also cited crowd control issues plus repeated violent altercations as reasons for the petition, usually outside the Lodge itself but involving people coming in and out of events late at night. County Prosecutor DJ Hilson has stopped short of saying the city should shut down the lodge. The indefinite loss of the license would likely lead to the end of the Elks Charity Lodge, which receives most of its revenues from alcohol sales for the charity events it holds. Mayor Steve Gawron noted that it would be in the best interest of the city and Elks Lodge members to refrain from making statements on the matter until the hearings are complete. Members of the Elks Charity Lodge and its women’s auxiliary were present at Monday’s meeting.